Welcome to East Cornwall Divers! 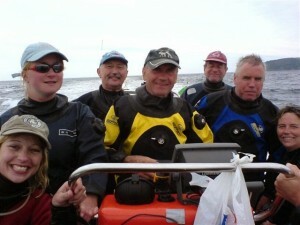 Based at the Torpoint Mosquito Sailing Club, in Torpoint, Cornwall, we are an active branch of the British Sub Aqua Club (BSAC) who regularly dive in Devon, Cornwall and further afield. 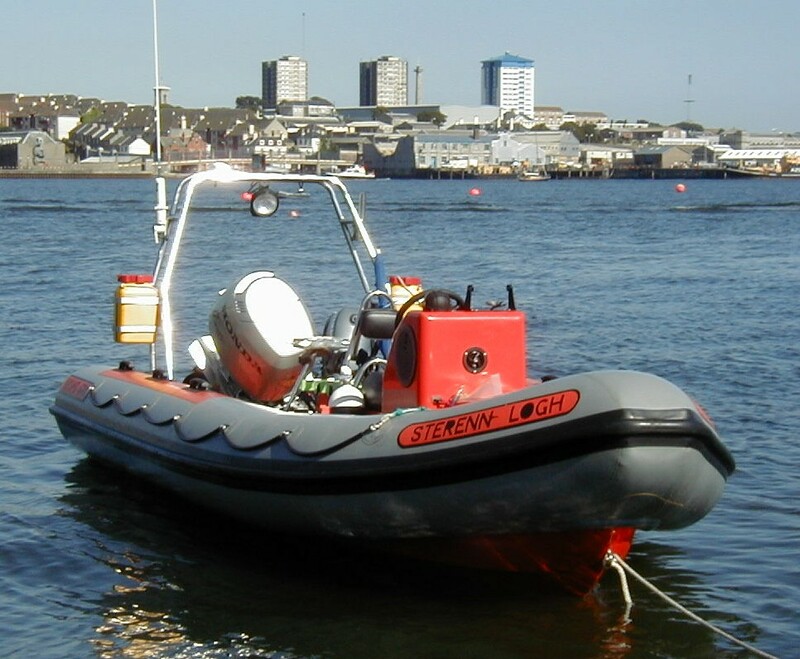 We have our own RIB, kept afloat on a pontoon in Torpoint Yacht Harbour. 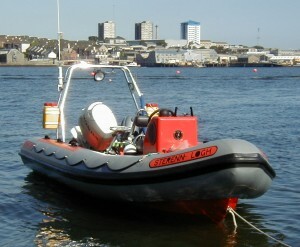 We also have a single axle, braked trailer which we can use to take the boat on dive trips further afield. The club meets socially on a Wednesday evening from around 8pm. Our informal club night is an ideal opportunity to meet new and existing members to plan dives, discuss training and enjoy the view from the clubhouse with a drink! From time to time we arrange guest speakers or informal training sessions on a variety of subjects. Those who have never dived before are made just as welcome as those with many years of diving under their belts. Our club has members who have qualified and trained with many different agencies, from Ocean Divers to Advanced Instructors. Being onsite with the sailing club and yacht harbour means we benefit from their excellent facilities including storage, changing rooms, showers, a fully licenced bar, restaurant and easy access to our boat! If you would like to find out more, join us as a guest on one of our dives, or are interested in learning to dive or joining our club feel free to get in touch or come down to the club and meet us any Wednesday evening. Wednesday evening, from 8pm, at the Torpoint Mosquito Sailing Club. All welcome! Diving takes place most weekends and weekday evenings during the summer.